Being able to comfortably rely on a locksmith is often taken for granted in smaller towns such as Overland Park. 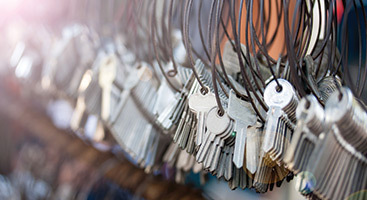 At 24 Hour Budget Keys and Locks, we have built a reputation in the area for not only being, prompt and reliably responsive but for holding our client’s trust as our highest priority. 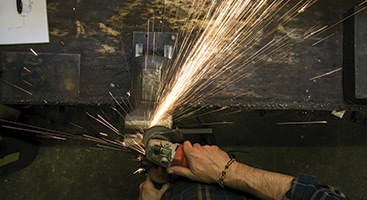 Our team of expert locksmiths understand just what you’ve entrusted to us and each one of us is honored to be trusted with the secure access to your auto, home and business. 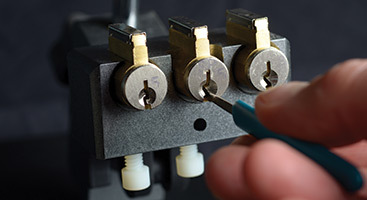 Nothing is more important than integrity when it comes to hiring a locksmith and nobody takes the responsibility more serious than the pros at 24 Hour Budget Keys and Locks. Whether you’ve been locked out of your house or require an additional level of security, 24 Hour Budget Keys & Locks has the experience and background that Overland Park residents and business owners have come to rely on. Find out more by calling us at 913-244-1703.